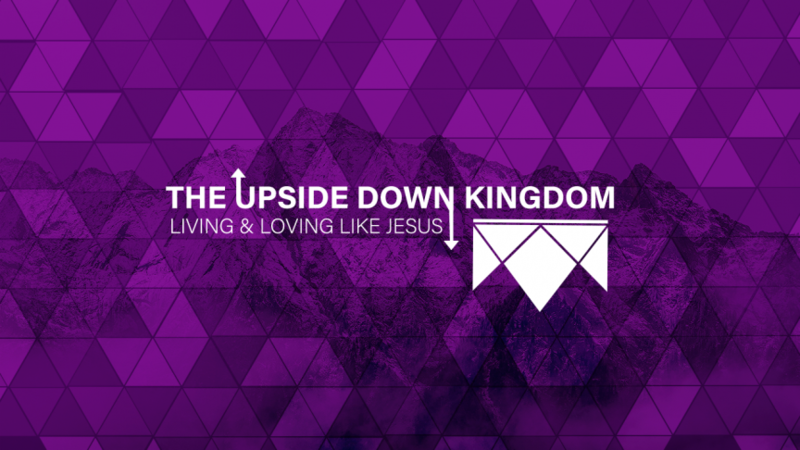 Yesterday was the fourth Sunday in our sermon series The Upside Down Kingdom. Pastor Brian Keepers preached from Matthew 5:27-30, focusing on Jesus’ teaching about the desires of the heart. Ephesians 3:20 begins, “Now to him who is able to do immeasurably more than all we ask or imagine…” We are asking you to join us in prayer as we consider enfolding with First Reformed Church of Hospers. 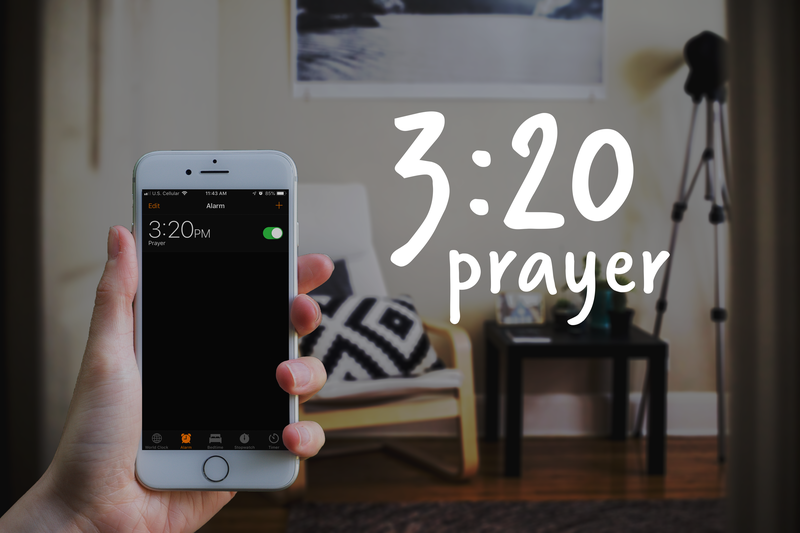 Would you please set your alarm for 3:20pm and when your alarm goes off spend one minute asking God to do more than we can ask or imagine in regards to reaching this region with the gospel. 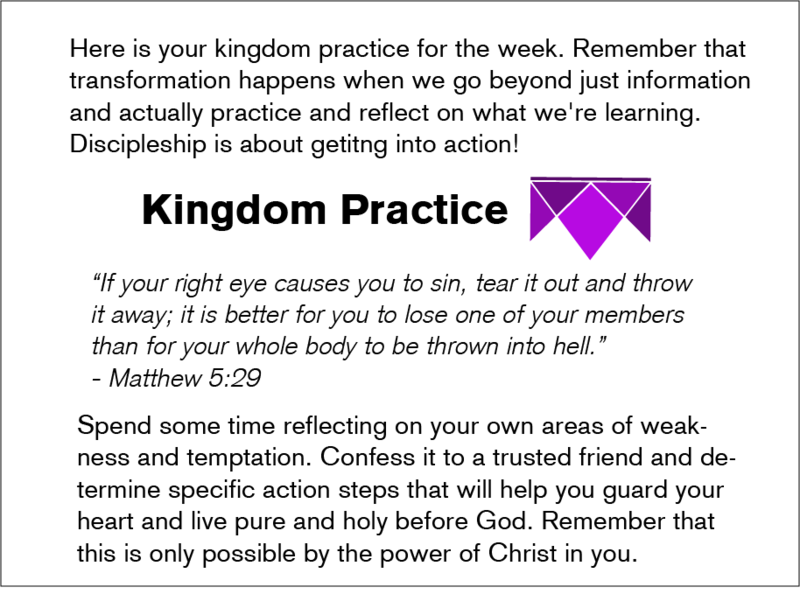 Let’s be in prayer together even as we continue to discern together where God is leading. 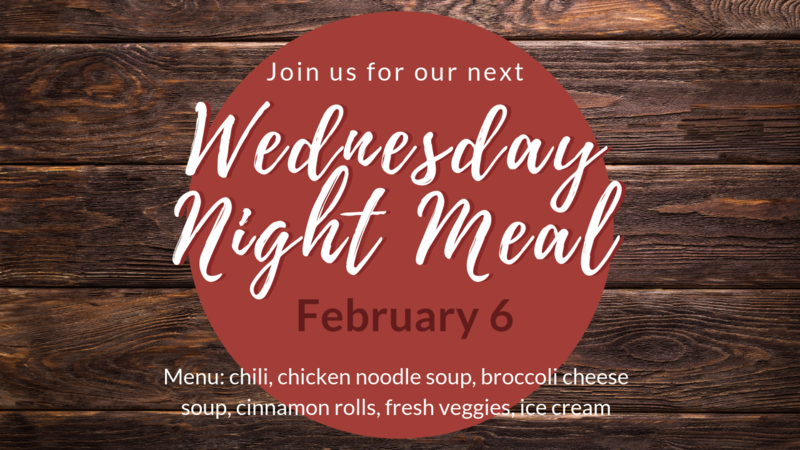 Wednesday Night Meal: Join us at Trinity this Wednesday, February 6, for our Chili Cook-Off! Included on the menu (with chili of course) is chicken noodle soup, broccoli cheese soup, cinnamon rolls, fresh fruit, carrots/celery, and ice cream. Regional Ministry Feedback Meeting: If you would like to ask questions or give feedback about the potential enfolding between Trinity and First Reformed Hospers, join us for a feedback session on Sunday at 9:30am. CenterPoint Worship: Join us at First Reformed Church in Sioux Center on Tuesday, February 12 at 8pm for a time of prayer and worship with people across the Northwest Iowa region.